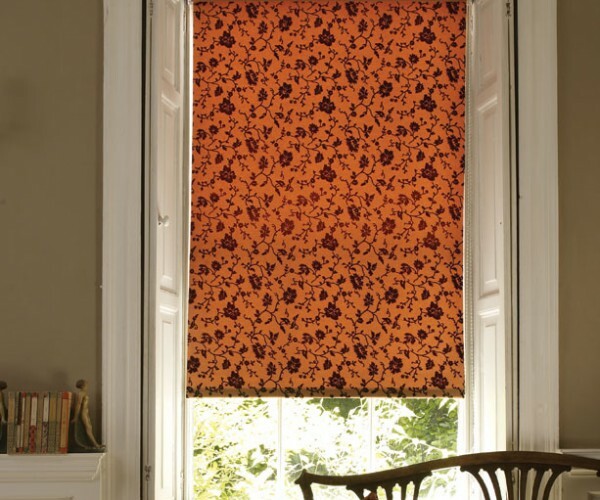 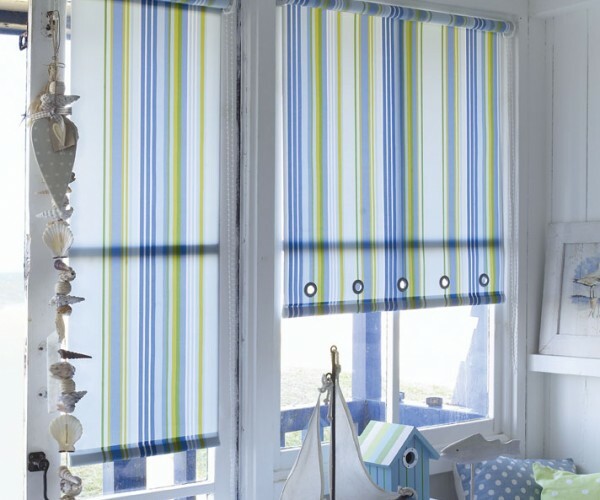 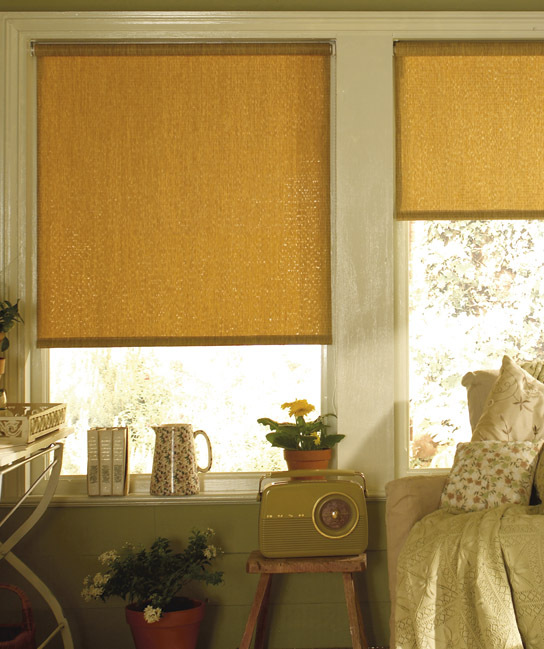 Roller blinds are practical and simple to use. 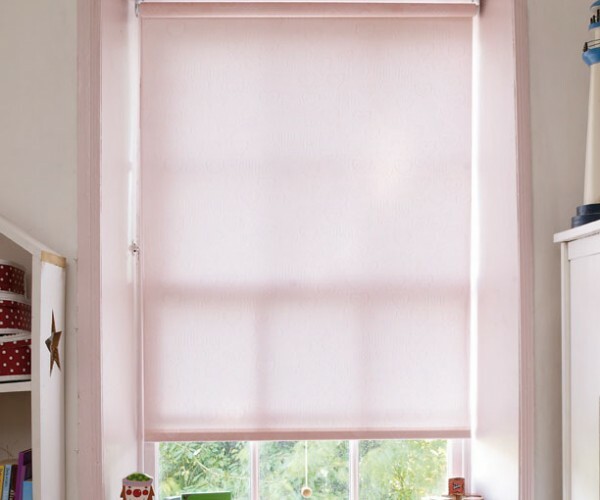 They can have a significant impact on a window; offering blocks of colour, stylish patterns or neutral backdrops, while being very subtle and discreet when opened. 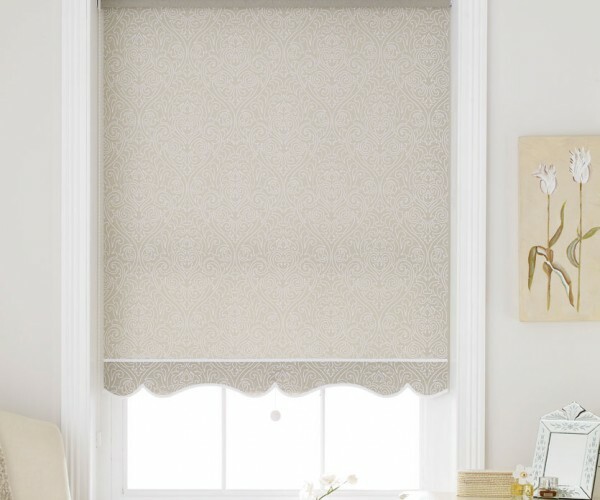 Although mostly popular in bathrooms and kitchens, our diverse range of colours, patterns and designs makes roller blinds a great choice for any room in your home.